Imagine a community organization with more than 500 volunteers! You could be imagining the roster of volunteers for Lansing’s Allen Neighborhood Center. The ANC’s Denise Paquette and Marta Webanowska join us for Neighbors in Action. 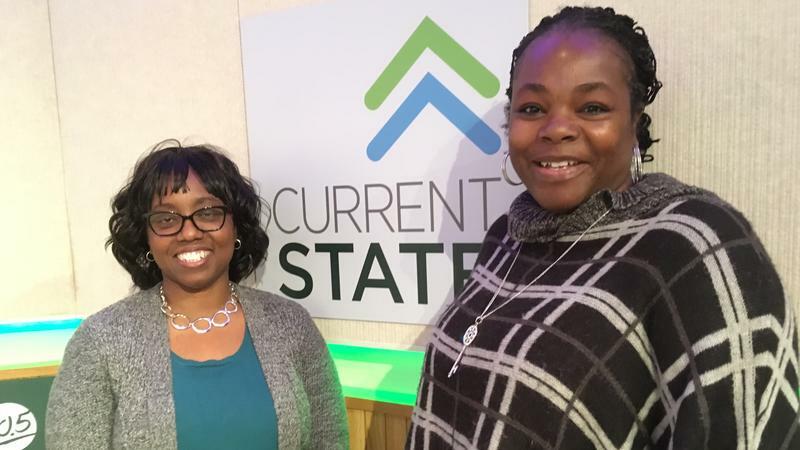 Every Wednesday, Current State’s Neighbors in Action segment focuses on a Lansing Area non-profit service organization. Few such organizations have as much going on as Lansing’s Allen Neighborhood Center: urban growing initiatives and a farmer’s market, housing and health referrals, retrofitting for energy efficiency, a marketplace, programs for young people and seniors and more. 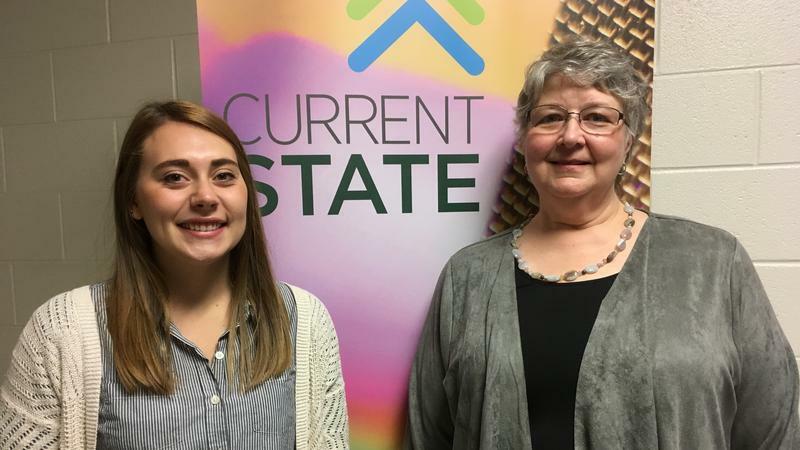 To find out more, we welcome Allen’s Outreach & Engagement Director Denise Paquette and ANC volunteer Marta Werbanowska, an MSU student who’s involved in a couple of Allen projects weekly. Current State is always looking for more nominations for our “Neighbors In Action” feature. 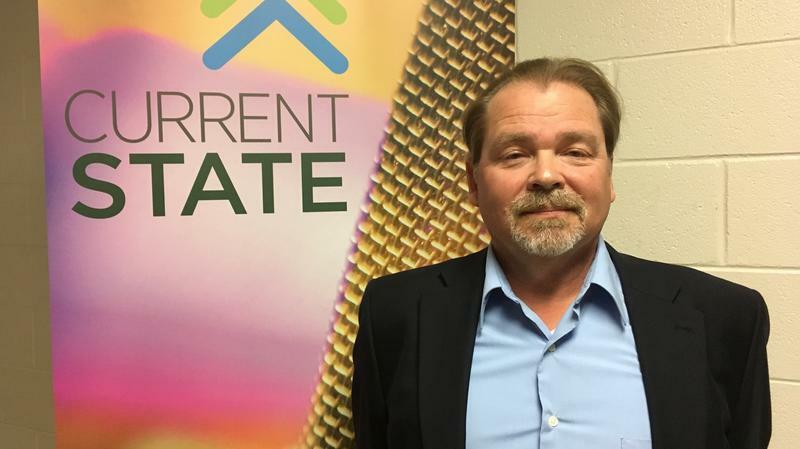 Please help us out and e-mail us your suggestions to currentstate@wkar.org. Put ‘Neighbors in Action’ in the subject line. Or tweet us: @KARCurrentState and tell us a little about why you think they should be featured. For Neighbors in Action this week, we learn about the MSU Student Parent Resource Center within the MSU Family Resource Center. 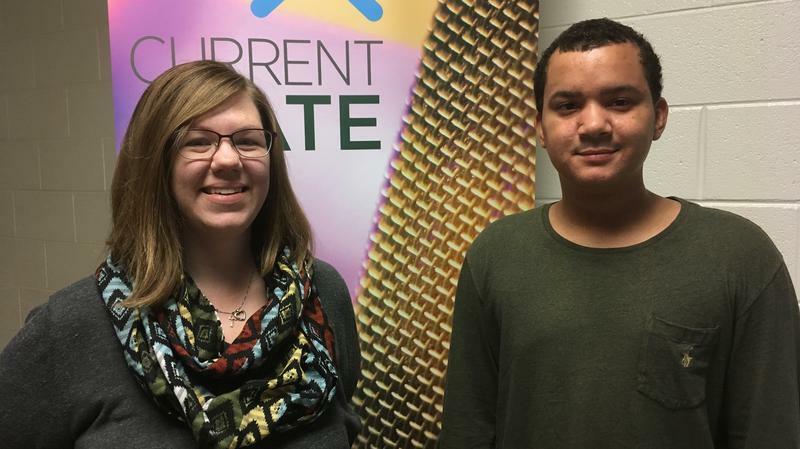 They help MSU students who also happen to be parents navigate college life. For Neighbors in Action, we talk with John Leask of the Capital Area Literacy Coalition, also known as The Reading People. 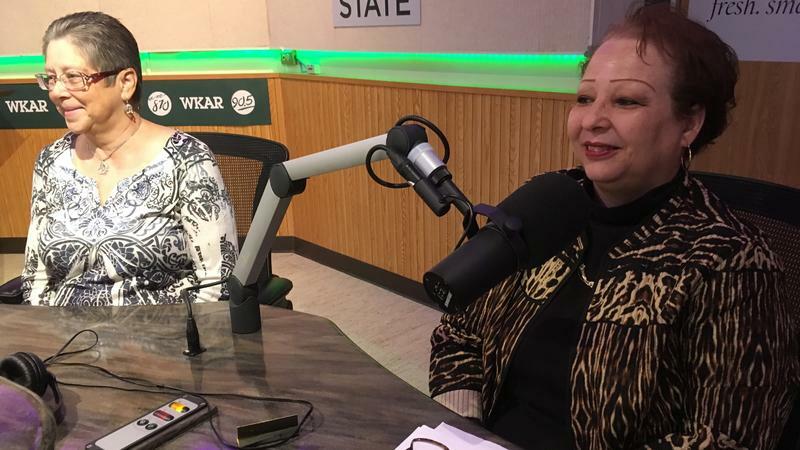 For Neighbors in Action, we catch up with Northwest Initiative, the non-profit that works to strengthen and sustain healthy communities in Lansing’s "grand neighborhoods." About 400 MSU students identify themselves as having experienced foster care or some form of "out of home" living situation, including homelessness. For Neighbors in Action, we learn about MSU's Fostering Academics Mentoring Program (FAME).